Since the beginning of Rhema Bible Training College in 1974, Rhema has established itself as a premier training college for ministry. Training people of all ages and from all nationalities the spiritual and natural side of what it takes to minister in today’s world. 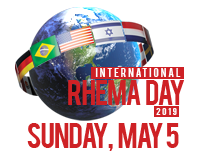 With over 42,000 graduates who have spread themselves throughout the world, countless people have become familiar with and recognize the Rhema difference. It is the mission of the Rhema Alumni Association to support the furtherance of Rhema Bible Training College and to serve our alumni family. We support our school by promoting interest in, encouraging financial commitment for, and celebrating its continual progress. 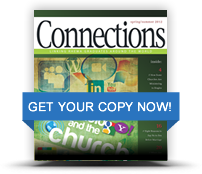 We as the Alumni Association are committed to serving our alumni family as you serve Him.